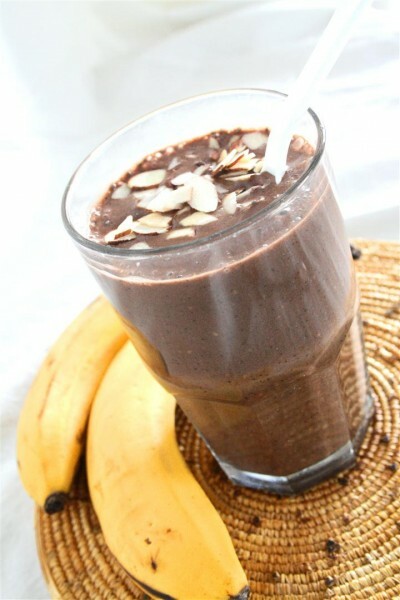 Healthy Valentine’s Day Recipes was posted on February 13th, 2012 and is filed under Desserts. This entry has 4 comments. You can follow any responses through the RSS 2.0 Comment Feed. I’ve got plans for Valentines. Every meal will probably include some sort of chocolate. I believe in celebrating and when you’re single, this is the way you do it. Maybe you need some healthy chocolate ideas…with Valentine’s Day just a few hours away maybe you need to whip us something quickly! 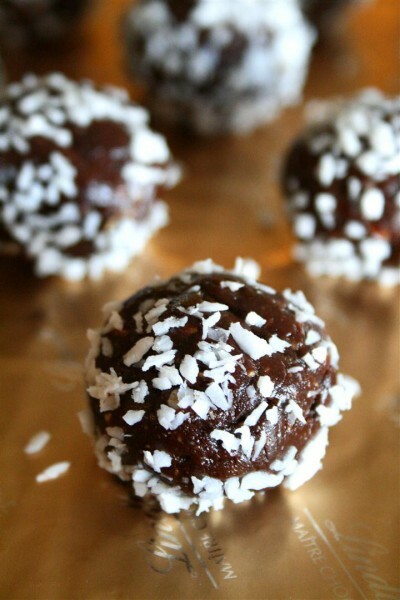 These Must-Have Chocolate Snack Balls were a hit (and even made the Top 9 for FoodBuzz). 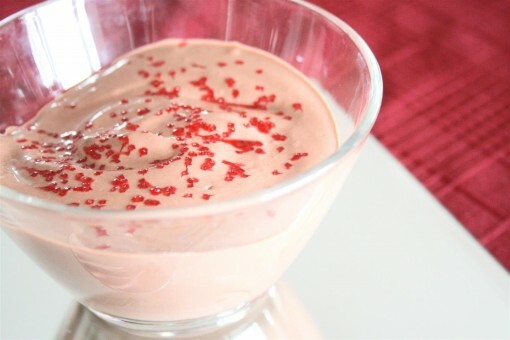 Maybe you need a post-workout snack that is packed with protein, but tastes like dessert! 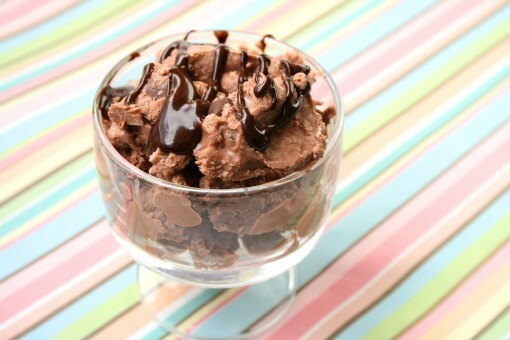 This is a vegan chocolate pudding I made for last Valentine’s Day and it was so decadent and creamy! A must try. 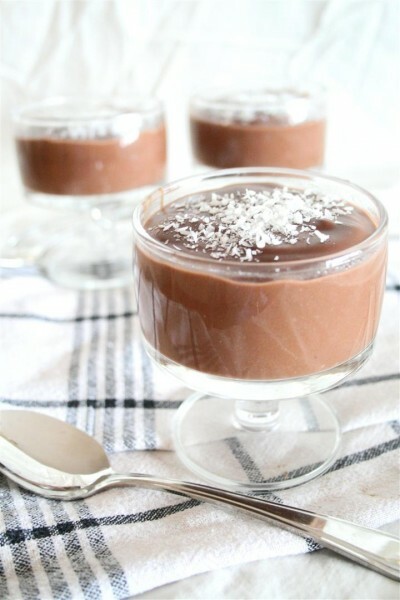 Or maybe you want something chocolaty with a twist…if so, here’s the Coconut Chocolate Pudding to the rescue. Hope some of this chocolate goodness makes your V-day even more delicious! I couldn’t end this Valentine’s post without thanking you guys for being such amazing readers…I love you all and every comment you leave makes my day! Also, I have a little bit of news! I am excited to say that I was just accepted to be part of the Fitfluential family! I’m sure you’ll be hearing more about it later, but I’m so glad to be part of such an inspiring community! What are you doing for Valentines? We’re having a family get together over a special meal and chocolate! Single or not. Chocolate is where it’s at! Even though I’m on chocolate overload from valentine’s day, all of these look so delicious!